Why did Nausheen Rahman throw her newborn baby into Staten Island trash? 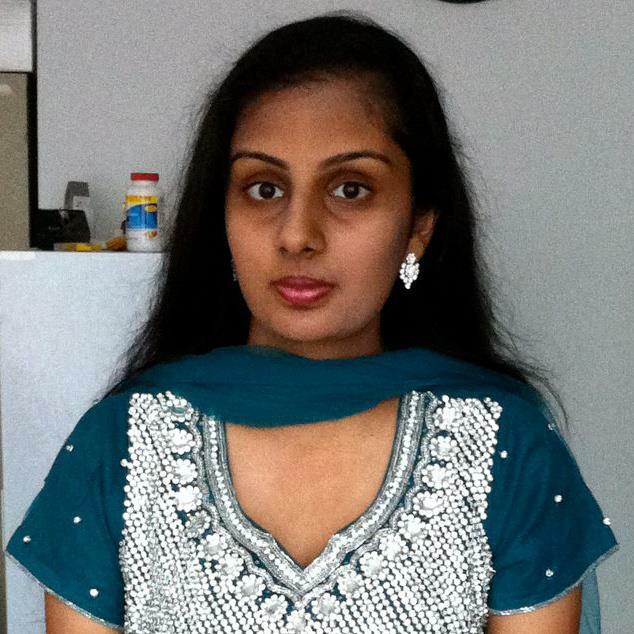 Home Scandal and Gossip Why did Nausheen Rahman throw her newborn baby into Staten Island trash? 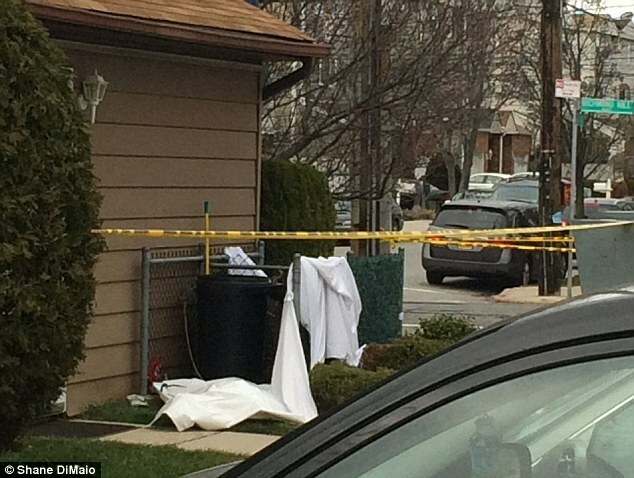 What could have caused Staten Island mother to want to conceal birth of her newborn? 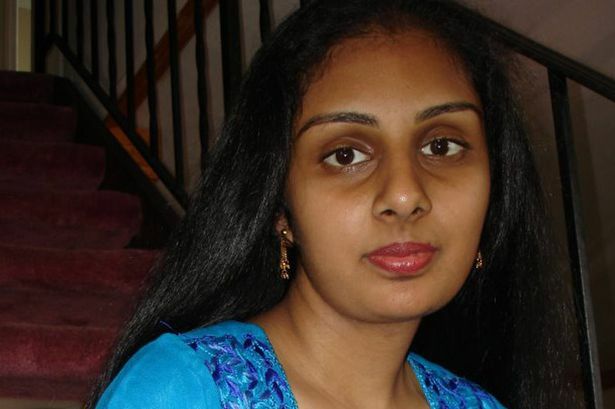 Did Nausheen Rahman lie about her newborn baby’s death in order to save face? Nausheen Rahman a 28 year old Staten Island mother has been charged with murder after allegedly dumping her newborn baby in local trash. The charges come after the woman was initially charged with concealment of a human corpse before the body of the dead newborn child was found outside her condominium 11.30 am on Saturday. Charges against the mother were upgraded to second degree murder after a medical examiner determined in an autopsy that Nausheen Rahman’s baby was alive before dumping the child in the trash. According to a report via NBC 4, the NYPD told of responding to a 911 call on Richmond Hill Rd in the New Springville neighborhood, just a few blocks away from the Staten Island Mall at the Honey Bee Condominium. Upon arriving, cops found the newborn baby unconscious and unresponsive, pronouncing the child dead at the scene. On the evening prior to the discovery, Staten Island University Hospital showed Nausheen Rahman arriving Friday night with the woman telling she was bleeding after having given birth. After hours of questioning, Rahman said she gave birth but the baby had died while admitting to throwing the child in the trash before going to the hospital. A report via the New York Post tells of the mother originally telling hospital officials that she gave birth five days prior and ‘threw away’ the baby. Nevertheless Rahman later changed her story, telling she gave birth on Thursday. Neighbors said Rahman has lived with her family for several years at the condominium. How or why Nausheen Rahman came to throw away the baby is yet to be understood as questions are asked of the child’s father identity and whether Rahman may have sought to conceal birth of the child? And if so, why? Nausheen Rahman. Image via facebook.